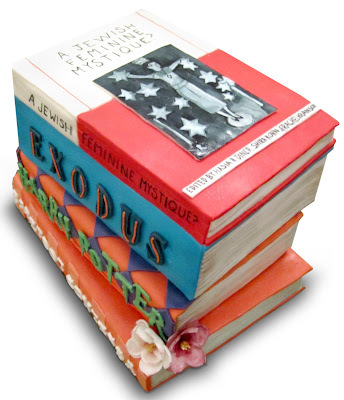 Today is my day to brag about my most coveted cookbook! 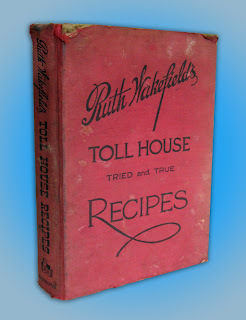 My grandmother gave me this 1946 copy of the Toll House Tried and True Recipes signed by Ruth Graves Wakefield herself! This book means so much to me not only because it was given to me from my Nana, but because I love vintage cookbooks. There's actually a great story behind those Toll House Semisweet Morsels that adorn your chocolate chip cookies. It all started in Massachusetts at the home (and former toll house) of Ruth Wakefield. She accidentally stumbled on the chocolate chip cookie while writing her cookbook. 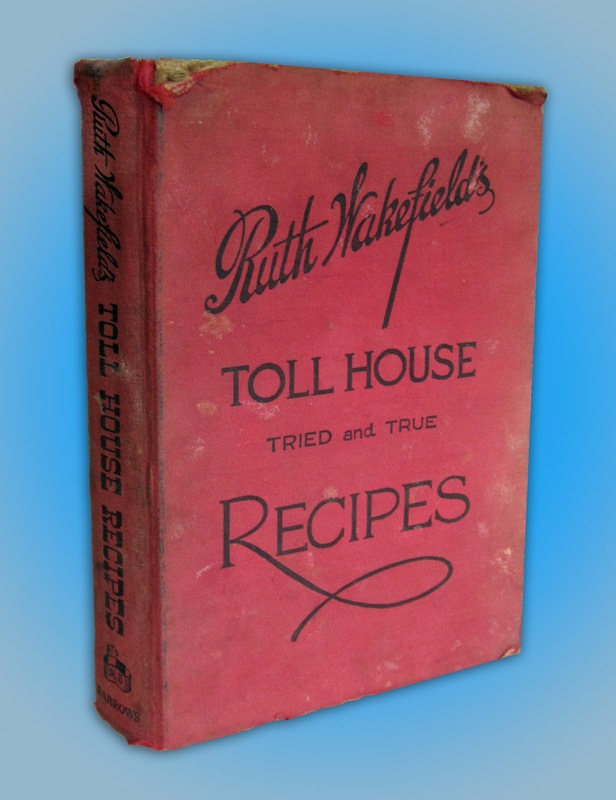 You can read the full story on the NESTLÉ TOLL HOUSE website. All this cookie reading inspired me to make some chocolate chip cookies myself! I decided against making the Toll House recipe and instead worked on perfecting my peanut butter chocolate chip cookie recipe. These cookies are seriously delicious and one of the major tweaks I have made is to swap out the semi-sweet chocolate chips for some good old milk chocolate chips. 1. Preheat the oven to 350 degrees. In a medium sized bowl, whisk flour, baking soda and salt. Set aside. 2. In the bowl of an electric mixer fitted with the paddle attachment, beat the butter and sugars together until light and fluffy. Add eggs in one at a time, then add the peanut butter and vanilla until just incorporated. 3. With the mixer on low, add the flour mixture in a little at a time, mixing until incorporated. 4. Using a spatula, scrape down the sides of your bowl, then fold in the chocolate chips. Place in the fridge for at least 1 hour. 5. Use this time to line 2 baking sheets with parchment paper. 6. 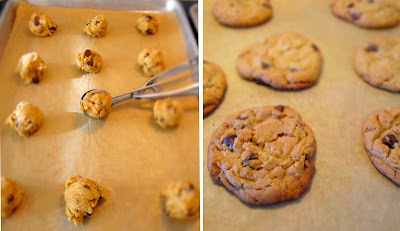 Scoop the dough with a mini-ice cream scooper or by rounded tablespoons onto the baking sheet (at least 2 inches apart). 7. Bake for 11-13 minutes, or until the edges and tops of the cookies begin to brown. Rotating the pan halfway through makes for a more consistently baked batch. 8, Cool, then place in an airtight container for up to 3 days. Enjoy! Here's a shot of a few of my vintage cookbooks. It resembles a cake I recently made for a husband surprising his wife for her 30th birthday! She loves books and even co-authored the book featured on top.